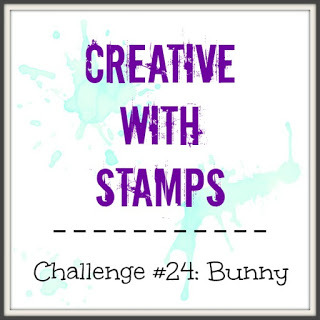 It's mid month reminder at Creative with Stamps #24.. If you haven't entered yet and you're making those Easter cards this is the perfect time. Note: CWS challenges do not have many "Guidelines", but please read and follow the few we do have to be eligible to win. City crafters #403 - anybunny there? Simon Wednesday - Easter/photo insp. Billie this is adorable. Just love your coloring. 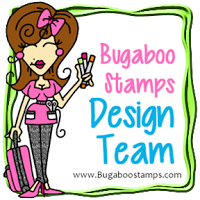 The card also fits our challenge at the Sweet Stampers. Have a look. I love your card! Who doesn't love those crazy birds, especially when they're dressed up and given a fun personality. This is so sweet and adorable. Thanks for joining us on the Simon Says Stamp Monday Challenge. Super cute, those birds never quit making me smile..love it! Thank you for joining our challenge at The Sisterhood! OMG Billie this is so much fun! LOVE these crazy birds and what a great idea to dress him up! Awesome coloring ... thanks for the smile! Thanks so much for joining us at The Sisterhood’s ‘Birds’ challenge and please come back again soon! 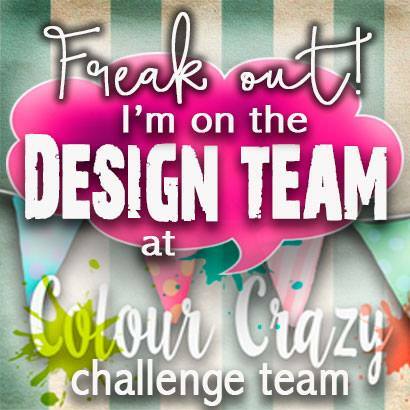 Funny and punny and perfect for our challenge. Thanks for joining in at City Crafter. Great card! Thanks for joining us again at Cardz for Guyz. I love this, Billie! Haha! Perfect Easter bunny bird! Thanks for sharing at SOS this week. Love the crazy bird and his bunny ears. The background paper is awesome and the white sentiment really pops. It is so perfect for this image. 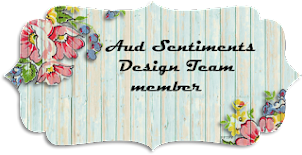 Thank you for joining us at Crafty Sentiments Designs for our Easter challenge. 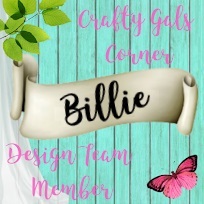 Wonderful card Billie! I love how you've coloured that crazy bird. this is so funny - You have used the stamp perfectly! 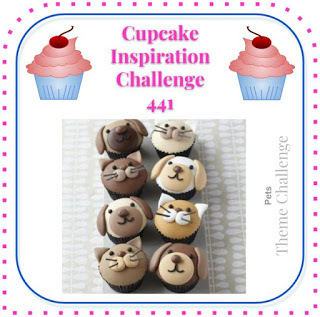 Thank you for joining us at the Heartful Stamping Challenge! Great card, love his expression ! Thank you for joining us at MAWTT, good luck ! Another super fun card. Thanks for playing along with us at Cardz 4 Guyz. Caz. DT. This is so fun! 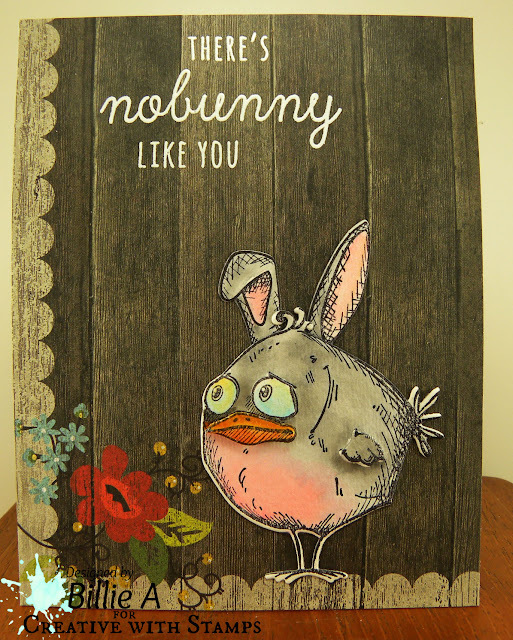 I'm afraid this little chickabun looks a bit as if he is worrying about being eaten. Thanks so much for sharing with us at As You Like It Challenge!